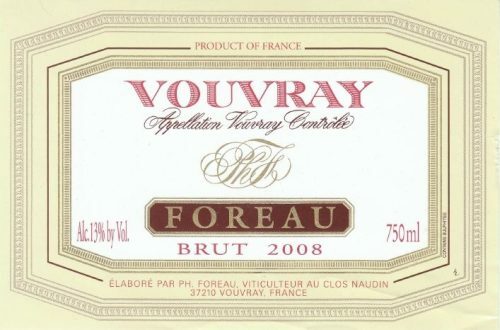 Here is David Schildknecht's review: "Candied grapefruit and lime peel in the nose of Foreau’s 2009 Vouvray Moelleux – a wine from largely over-ripe but not botrytized fruit – anticipate a tactile sense of palate attack that he thinks is too often lacking in wines of this vintage. 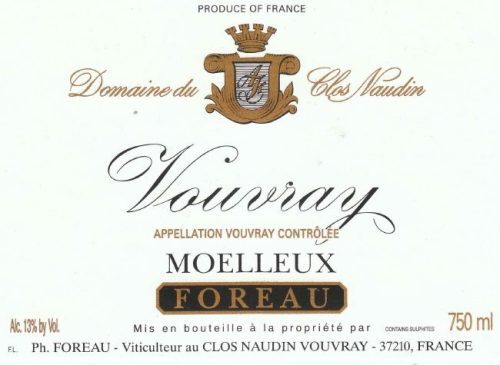 A hint of white raisin woven into the candied citrus rind- and quince preserve-dominated palate here points to a level of ripeness that in Foreau vintages of an earlier era might have signaled a special reserve moelleux. Peppermint, white pepper, and citrus zest deliver piquant contrast to the candied sweetness in a finish of hugely impressive, sustained grip. Foreau thinks this ultimately superior to the corresponding 2008 (just as he agrees that 2008 has the edge in sec and demi-sec) but I am not prepared to go that far. 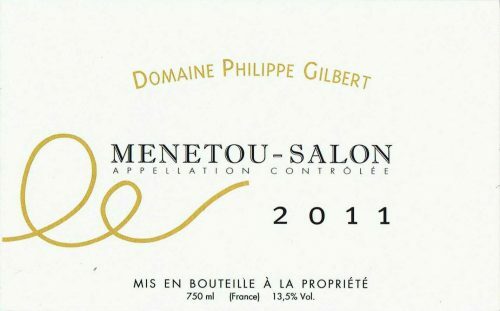 Certainly, though, it is early days for this 2009 moelleux, a wine likely to reveal many additional facets over the next quarter-century. " 94 points In stock. 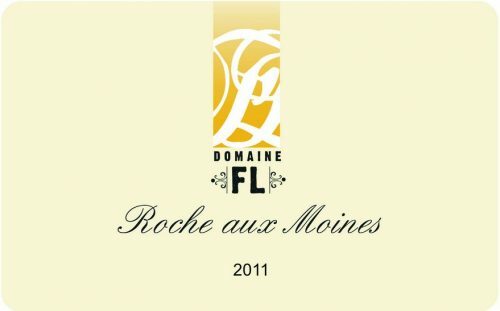 Here is David Schildknecht's review: "What there was in this vintage of botrytis, Foreau reports, essentially went into his 2009 Vouvray Moelleux Reserve. Brown-spiced pear liqueur and quince preserves dominate the proceedings – wreathed in perfume of freesia and lily – and there are buoyancy and elegance, despite viscosity, enormous richness of texture and residual sweetness, that indeed point to the magic nobility rot can convey. Its sense of lift – when combined with luscious, still juicy suggestions of grapefruit and blood orange familiar from the corresponding demi-sec – wards off any risk of palate fatigue. Mysterious botrytis manifestations of stale bread, truffle, and white raisin emerge from the empty glass. 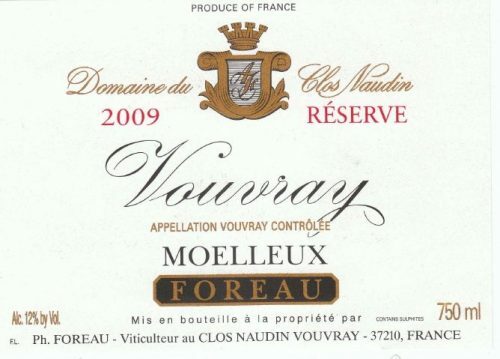 This extraordinary achievement will stand with such past great Foreau moelleux reserves as 2005, 2003, and 1989-90 and is likely to merit 30 or more years of consideration. In direct comparison, what strikes one about the 2005 today is its more obvious sense of botrytis and its slightly diminished sense of acidity and lift. But it maintains the edge in sheer complexity. " 97 points In stock. 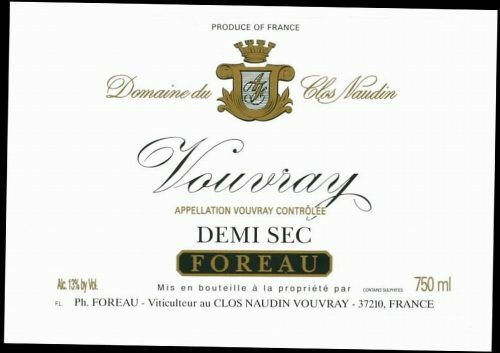 A rare bird indeed, I believe that Foreau has made a sparkling demi sec only a handful of times, maybe 3 or 4 in his illustrious career. Knowing his special touch and mastery, I am looking forward to this one big time. Load up folks...... In stock. "Bright yellow. 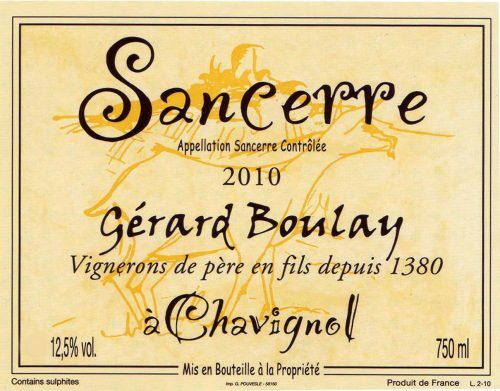 A pure bouquet evokes candied citrus fruits, wild spices, pear skin and quinine. Juicy and penetrating on the palate, offering lively orange zest and orchard fruit flavors along with hints of anise and honeysuckle. Finishes on a chalky mineral note, with good focus and length." 89 points Joey Payne of Vinous In stock. 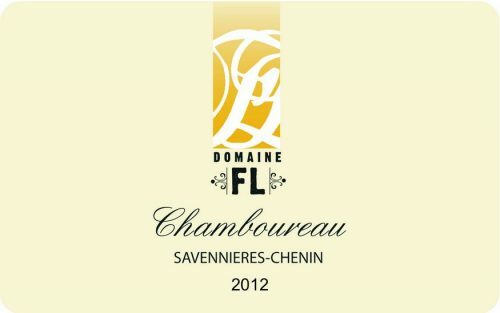 The combination of off the charts dry extract and the chiseled cool intensity of fruit in 2010 is Grand cru in caliber and class. BRAVO Team FL! 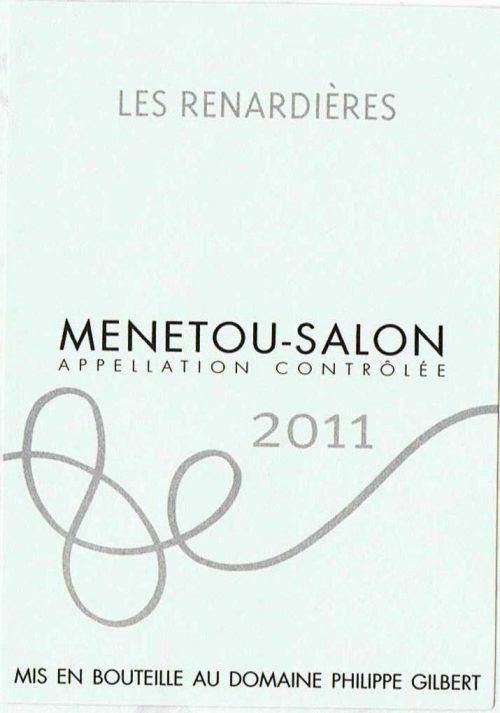 Here is an impression from David Schildknecht: "Gilbert’s 2011 Menetou-Salon was not yet assembled when I tasted individual lots from tank, but a composite tasting note will convey a useful impression of how the eventual wine (which will as usual be subject to several bottlings) should taste. Honeydew melon, gooseberry and sweet lime make for a juicy but relatively soft palate impression, with hints of green herbs and a touch of chalk adding interest to a succulent finish. This displays an admirable sense of lift for its vintage. I would plan on enjoying it over the next couple of years." Deelicious. In stock. From older vines, this is a step up in intensity, chalky salinity, and class.....this is stunning juice.... In stock. Outrageously complex and intense. As good as it gets for the $$.